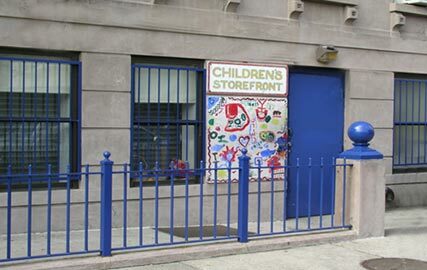 The Children's Storefront School, a not for profit Pre-K through 8th grade school in Harlem, engaged us to evaluate facility expansion options. We examined current uses and the adequacy of building systems. We recommended reconfigurations of space in order to accommodate additional programs. We analyzed expansion scenarios permitted under zoning and the relative programmatic benefits achievable through on-site expansion and through the purchase of an adjacent site. Our findings were documented in a final report presented to the Board of Directors.